Plex for Android v4.29.1.7 – Plex organizes all of your personal media, wherever you keep it, so you can enjoy it on any device. With Plex, you can easily stream your videos, music, photos and home movies to your Android phone or tablet from your home computer running Plex Media Server (available for free at http://www.plexapp.com). 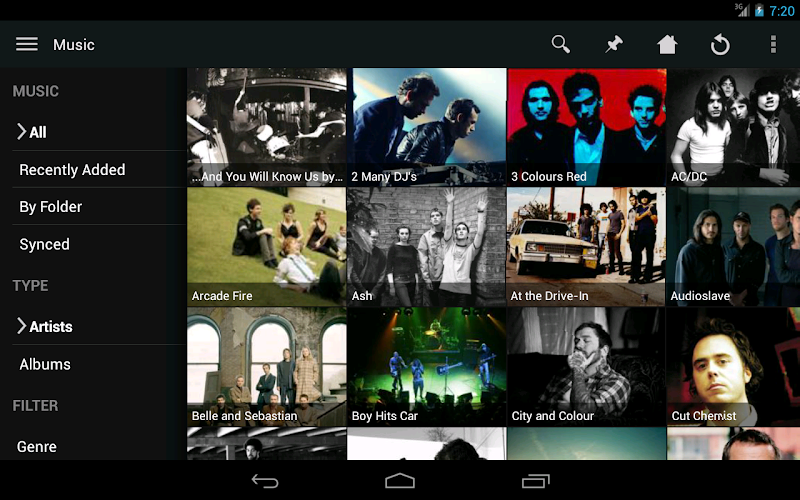 – Plex makes your media beautiful with rich descriptions, artwork, and other metadata. – Plex automatically converts your media on-the-fly to play on any device. – Easily share your media with friends and family. – Access a wide range of online channels such as TED, Revision3, and TWiT. – Queue online videos from sites like Vimeo and YouTube and watch them later on any device. – Fix crash on startup for users that had played something under a relayed connection with version 4.28 of the app. – Allow the app to sign in a nearby unclaimed server with your Plex account. 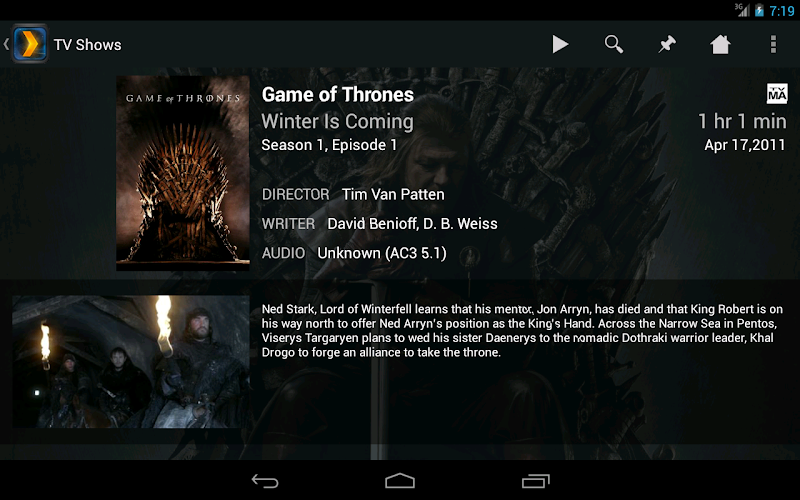 – [Android TV] Improve user selection UI. – Improve handling of security preferences. – Fix issue where app added entire TV show instead of single episode to existing Play Queue or Playlist.